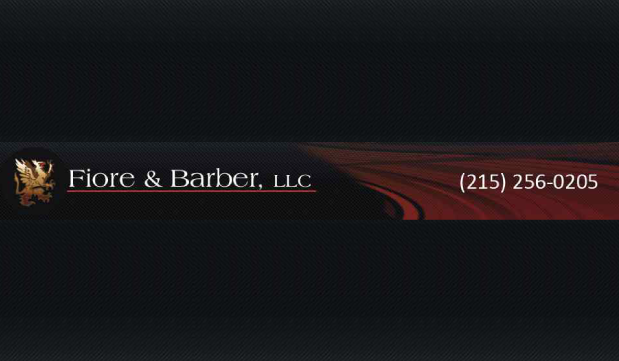 Thank you for contacting Fiore & Barber, LLC. Your inquiry is important to us. Someone will review your information and get in touch with you shortly. Our founding partners, Christopher Fiore and Aman Barber, have provided a wide range of legal services to individuals and businesses for over 25 years. We are located in Harleysville, Pennsylvania and pursue clients across Montgomery County and the rest of the state. With our combined experience and dedication for helping others, we are confident that we can help you seek justice.